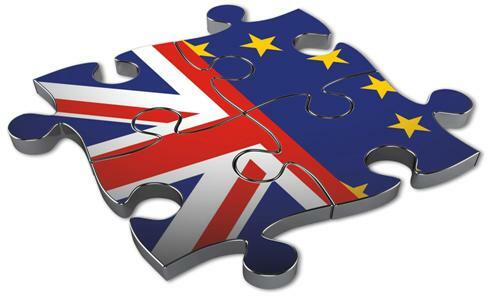 Brexit and the UK’s future relationship with the EU have been a focus for members and this has been reflected in The Enterprise Forum’s programme of events in Q1. In January 2019, 40 Enterprise Forum members attended a series of meetings within the European Parliament. A working lunch was held with British MEPs followed by roundtable discussions with representatives from UKRep and DG Grow in the European Commission. In addition, Stefaan de Rynck, Michel Barnier’s advisor joined members for a roundtable discussion the EU’s future relationship with the UK. 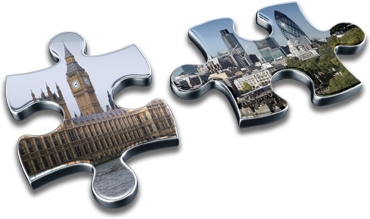 In February 2019, Enterprise Forum members discussed the UK’s future relationship with ERG member Sir Bernard Jenkin MP. In March 2019, Angus MacNeil MP, Chairman of the International Trade Committee spoke on the UK’s future trading relationship with the EU and the rest of the World.